Welcome to the Yanhee Diet Plan. 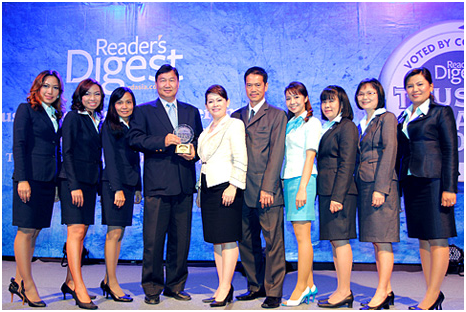 We are a provider of goods and services from Yanhee International Hospital in Bangkok, Thailand. Thousands of people overseas travel to Bangkok, Thailand each year to visit Yanhee International Hospital. They come to Yanhee Hospital for the plastic surgery, cosmetics, beauty services and weight loss program. We make it convenient for people to obtain the internationally known Authentic Yanhee Diet Pills from Yanhee International Hospital (Weight Loss Center). 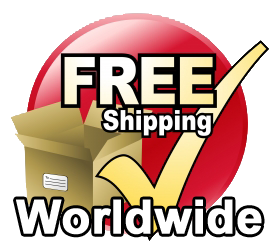 Yanhee diet pills are proven to have fast results in a short period of time. An average weight loss of 17 - 20 pounds a month can be achieved within 28 days. Our good working relationship with Yanhee International Hospital has allowed us to provide this service to our clients worldwide. We are here to support you through the entire Yanhee Diet Plan. 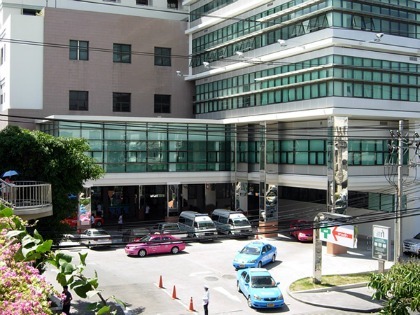 Yanhee International Hospital is located in Bangkok, Thailand. Yanhee Hospital was opened in 1984 as a small outpatient clinic. Through the years it has expanded to become a multi-service general hospital that specializes in a full range of medical and cosmetic services. It occupies a 15 story hospital building with a 400 bed capacity, 150 full-time doctors, 120 part-time health professionals and 800 nurses. 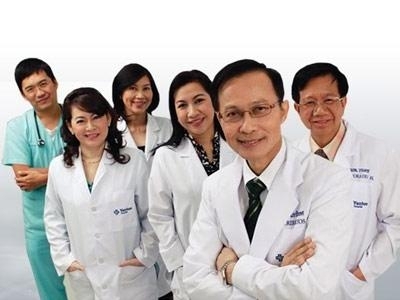 Yanhee Hospital doctors has performed thousands of cosmetic and surgical procedures. Yanhee International Hospital is the destination in Bangkok, Thailand for cosmetic and plastic surgery. Their success has passed on to their weight loss pills and cosmetic products. The weight loss pills are herbal based and proven to be very effective. The effectiveness of Yanhee's weight-loss prescription diet pills and its wide array of cosmetic products have made Yanhee, a major provider for the southeast asia market.